A lovely loveseat that brings a refined elegance to your home. 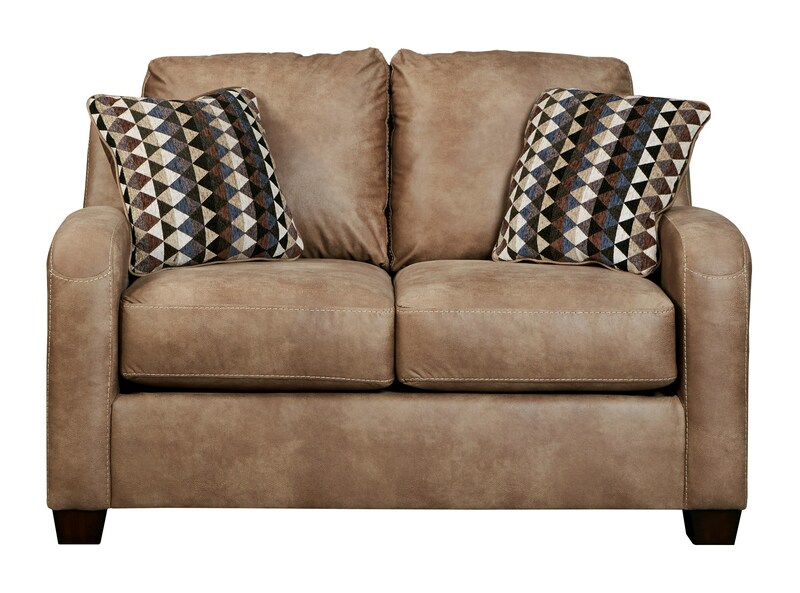 Alturo’s faux leather upholstery adds a bit of richness you have to feel to believe. Two decorative pillows in a geometric design add style and sophistication.